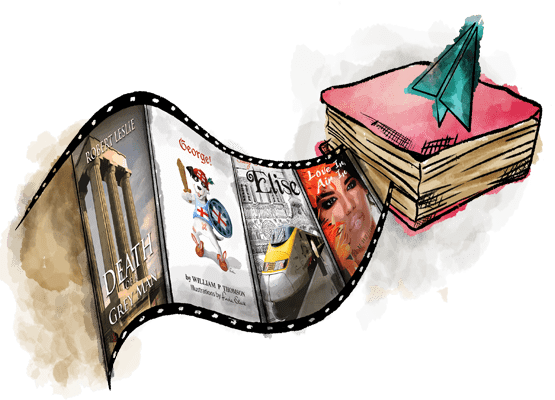 Founded in London (2006), the award-winning Austin Macauley™ has become one of the fastest growing hybrid publishers in the UK, working hard to give authors the best chance of succeeding in an increasingly crowded market. Our success carried over to the United States of America and United Arab Emirates as new branches opened in both New York and Sharjah. 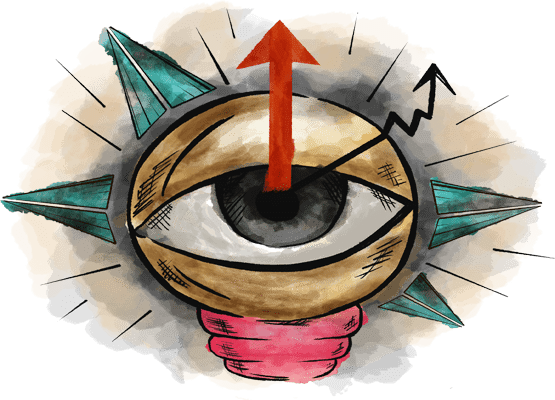 Known for our creativity and efficiency, Austin Macauley has established an auspicious reputation and secured a firm footing in the local and international publishing industry. Our policy is orchestrated to make our network as wide-reaching as possible. While publishers and literary clients close their doors even to authors with a worthy track record, we welcome the work of new and experienced authors alike. Each stage of the publishing process is accomplished by our professional and approachable staff, from assisting with those daunting editorial tasks to delivering the final, precious work to the reader. For more information on how to send us a submission, please click the button below. At Austin Macauley, we are determined to contribute towards artistic development, to nurture and showcase the talents and energies of authors from all walks of life. We encourage young writers to explore the depths of their creativity, widen their reading and keep up to date with the world of literature, art and culture. To learn more about becoming a universally recognized author, click on the button below. Our vision is to deliver outstanding industry knowledge, utilising innovative new approaches and making full use of both print and e-publishing. 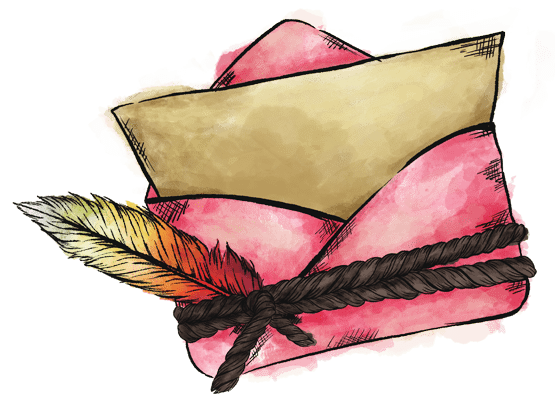 Once a writer is accepted as one of Austin Macauley’s authors, they can expect a very high level of care in turning their manuscript into a book that is beautiful both inside and out. 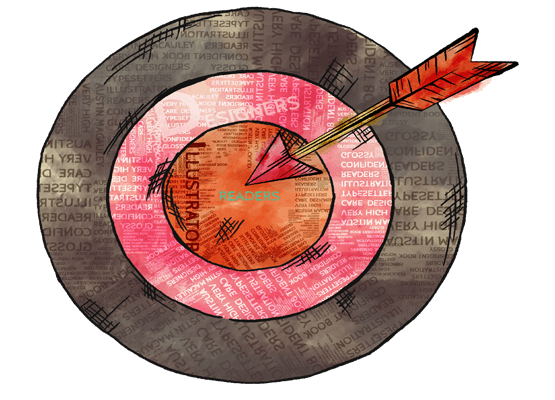 With our large team of editors, typesetters, designers, illustrators and proof-readers, an author can be confident that we have the expertise to bring out and enhance their book’s true potential, whatever its size and complexity – whether a slim volume of poetry, a glossy cookery book, a colourful children’s story or a scholarly thesis. 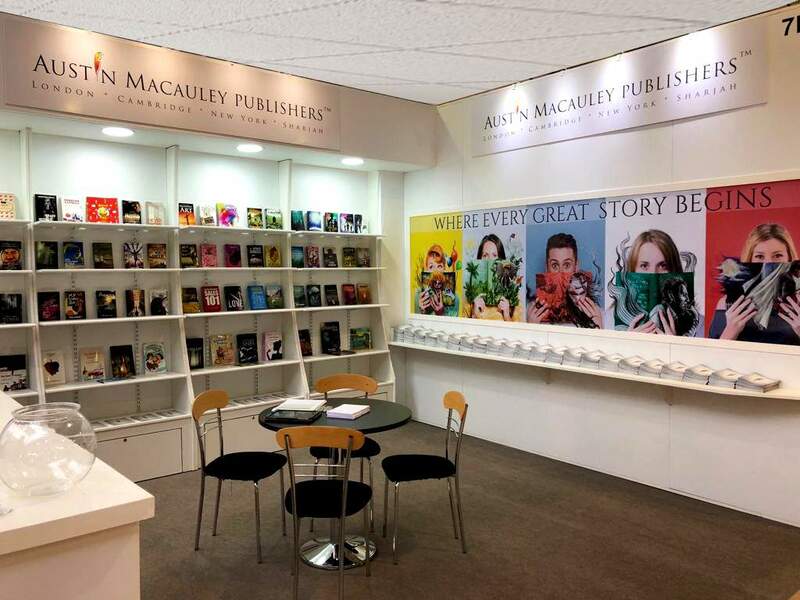 Austin Macauley Publishers focuses on both fiction and non-fiction, with a particular interest in engaging the young reader. Our publications range from Health to Horror, Thrillers to Memoirs, Children's to Mysteries, and from Religious and Spiritual Books to Histories.